5th generation family run business. 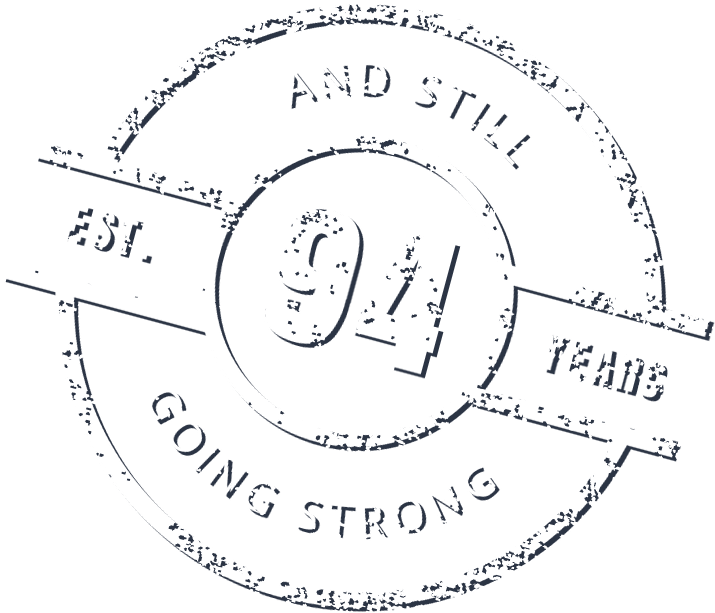 Supporting Australasian businesses for over 94 years. 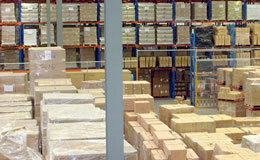 National distribution coverage with facilities across Australia. 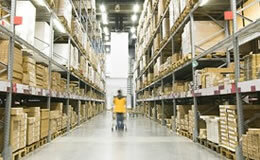 Innovation through industry leading McPhee Logistics Software. 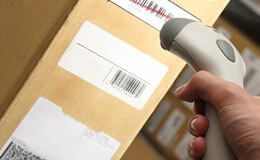 As a long established business, we can take care of all your 3PL needs from receiving and storing your products to pick and pack and transport management. Experience the difference with McPhee. 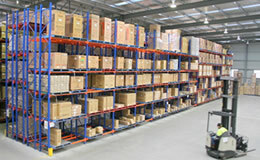 McPhee Distribution Services is Australia’s leading national third party warehousing and fulfilment business. 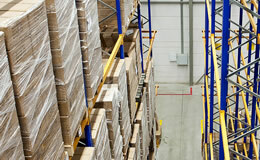 We provide variable, cost effective solutions. 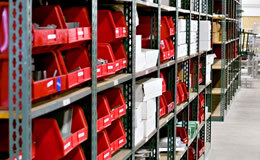 We have a range of flexible storage options nationally with pallet racking, shelving, bulk storage and much more to choose from. Our technology driven approach means seamless integration from your business to our warehouse management system with fantastic visibility. 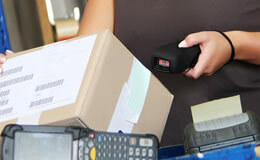 Order Dispatch, Pick and Pack. 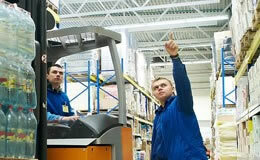 Let us do the heavy lifting and let you focus on selling. 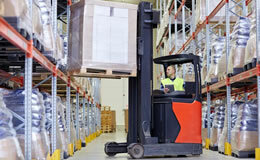 We make sure your orders get out the door safely and on time. With over 94 years in the supply chain industry we allow you to tap into our experience in managing the most efficient transport solutions to suit your business. 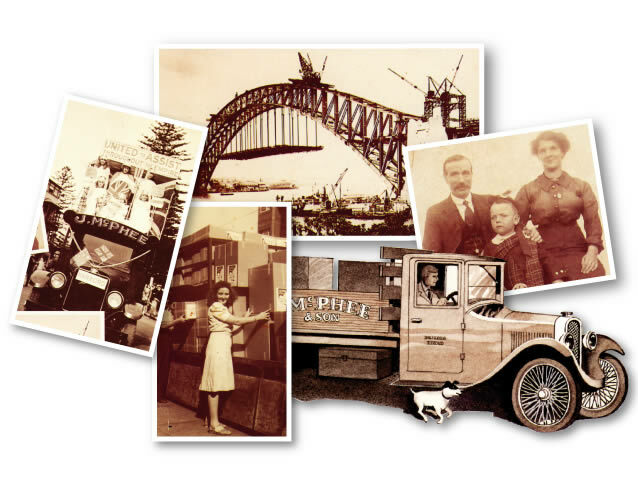 A new face for the fifth generation transport family that was first established in 1923… McPhee Distribution Services is the new name for an established Australian logistics business. With modern warehousing facilities right across Australia and an old fashioned customer service approach, McPhee Distribution provides the perfect partnership. 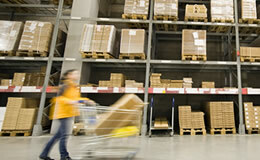 Looking for a Career with McPhee Distribution Services?